We'll save the day (capes optional). We offer many services for everyone. We love networking with others who can help you! Who can use a concierge? Life happens. 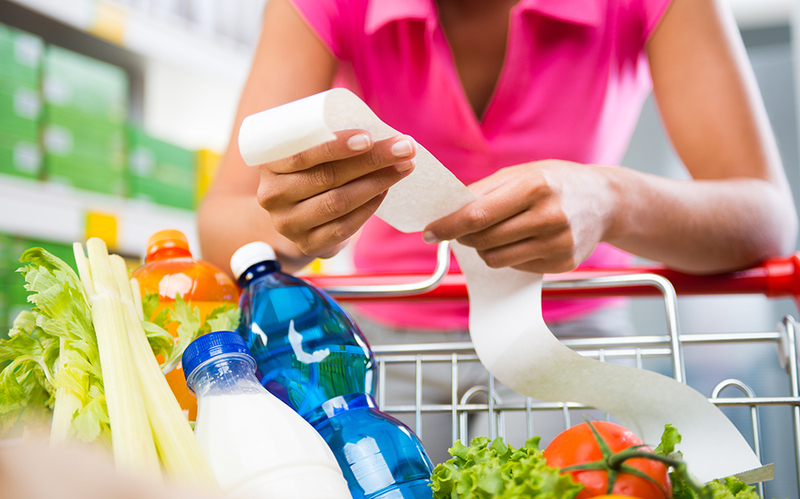 With our General Errands service, we can be your personal assistant without the contract. Call when you need a hand and we will be there to help with anything from bringing your car in for maintenance to delivering dinner. At Queen City Concierge, we’re what you need when you need it. Experiencing a leaky faucet? Can’t quite find time to have your new appliances installed? 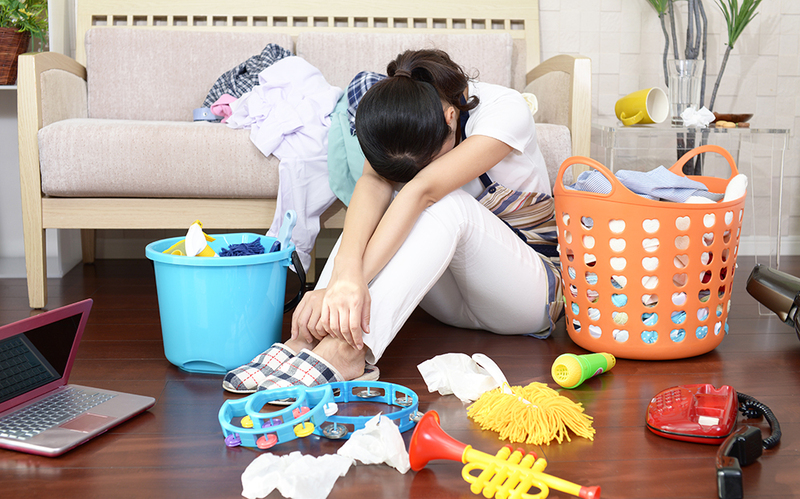 Catching up on laundry seems to be an never ending impossible task? No problem. Your Household Manager has got it covered. We offer custom coverage and care of your home, creating a more balanced work and home life. 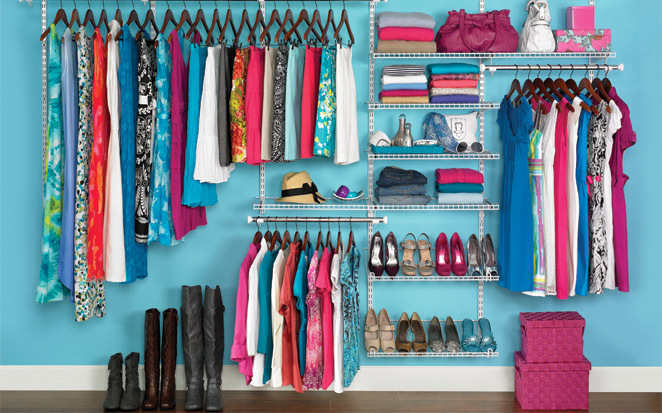 Declutter, organize and create a process to maintain your space. If you have a space that causes you nothing but stress and anxiety then it may be time to ask for help. We are not cookie cutter organizers. We are here to listen to your needs, work with you to set a plan, and utilize what you already have to create a more functional space within your budget. Be known as one of the best companies to work for and/or work with in your area. Set yourself apart by offering your staff and/or clients one of the best benefits out there. By offering a concierge service you are saying you know the value of time and the demands of today’s fast-paced world. That means, a concierge service will not only help attract, acquire and retain top talent, but it will also lead to increased satisfaction, improved efficiency and productivity, and fierce loyalty in a competitive market. I’m a client and Ashlee’s biggest fan! As a single business woman and homeowner who travels a good bit, Queen City Concierge has been a lifesaver in helping me balance my work and home life. I honestly do not know what I’d do without them! They are not afraid of any task, very dependable, and always have a positive attitude. Organizing, running errands, scheduling repairs, meeting deliveries, and any other odd task you can think of. I can’t recommend QCC enough! Queen City Concierge has been part of our family for the past four years. Basically… they make our lives better and easier every day. My husband and I both have demanding careers and QCC helps us with household management, errands, dog sitting and helping deal with all of the unexpected occurrences of life. We are extremely grateful for the wonderful and caring service that Ashlee and her team put into their work each day. I cannot recommend them more highly. I’ve worked with Queen City Concierge on a few events and projects. The entire team is great – positive, professional, perfect! Their flexibility and versatility is amazing. Whatever the task, I know I can count on Queen City. 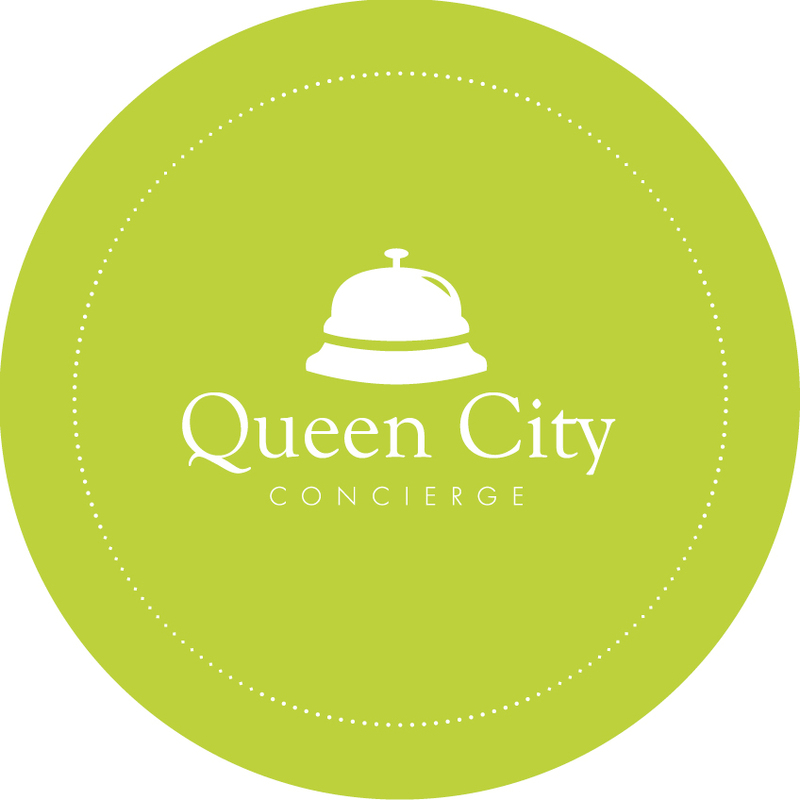 Contact Queen City Concierge Today!